All seven crew members were killed. 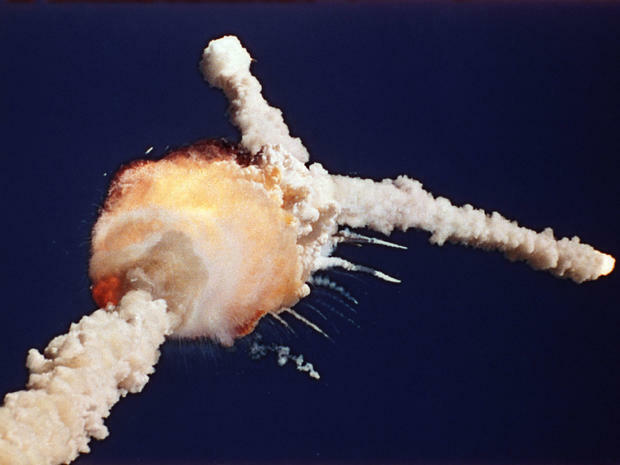 For those watching on January 28, 1986, it soon became apparent that something had gone horribly wrong. The accident led to a 32-month suspension of the US space programme. An investigation later revealed a seal on the rocket booster had failed. At the end of this month, NASA will salute those killed in the Challenger Shuttle, as well as its fallen heroes killed in the Apollo 1 and Colombia disasters. On Friday, just one day earlier, NASA marked the 50th anniversary of the fatal Apollo 1 launchpad fire. In what was the US space agency’s first major accident, all three crew members were killed on the ground when a rehearsal for their mission went wrong. Apollo 1, initially designated AS-204, was the first manned mission of the United States Apollo program, the program to land the first men on the Moon. A cabin fire during a launch rehearsal test at Cape Kennedy Air Force Station Launch Complex 34 on January 27 killed all three crew members—Command Pilot Virgil I. “Gus” Grissom, Senior Pilot Ed White, and Pilot Roger B. Chaffee—and destroyed the command module (CM). The name Apollo 1, chosen by the crew, was officially retired by NASA in commemoration of them on April 24, 1967. The ignition source of the fire was determined to be electrical, and the fire spread rapidly due to combustible nylon material, and the high pressure, pure oxygen cabin atmosphere. The astronauts’ rescue was prevented by the plug door hatch, which could not be opened against the higher internal pressure of the cabin. Because the rocket was unfueled, the test was not considered hazardous, and emergency preparedness for the test was poor. Manned Apollo flights were suspended for 20 months while the command module’s hazards were addressed.